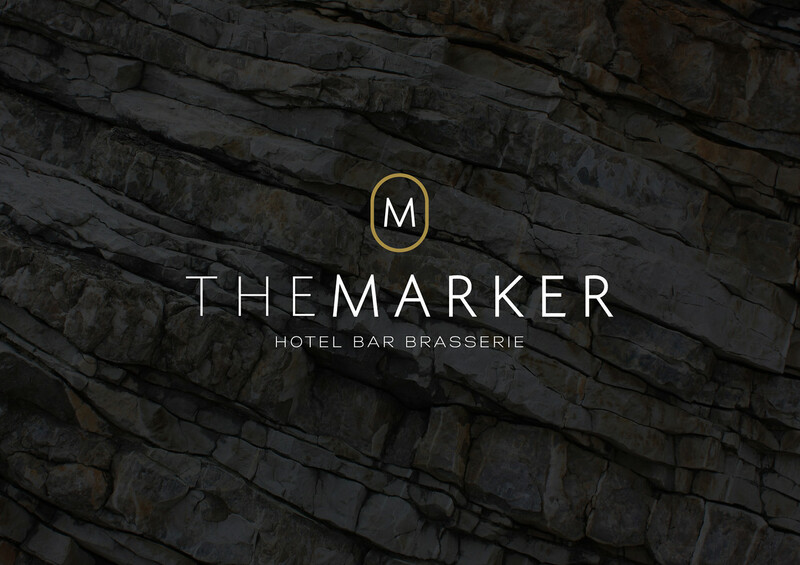 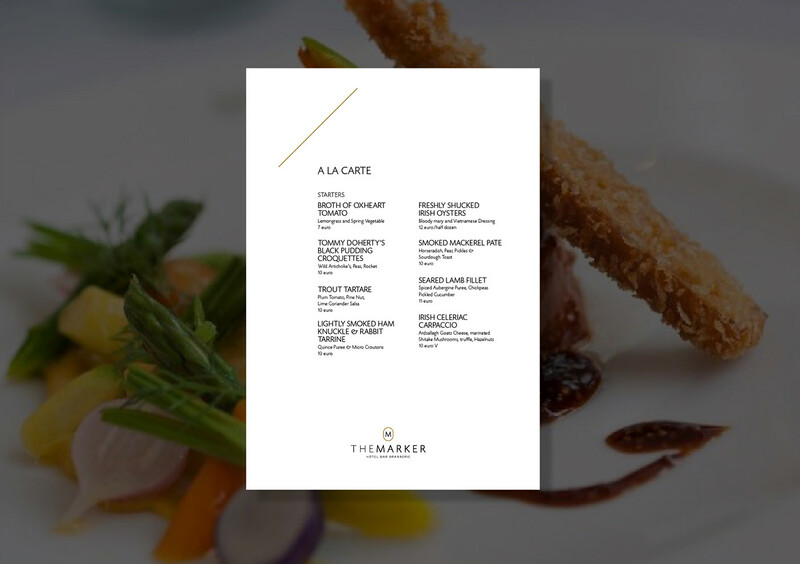 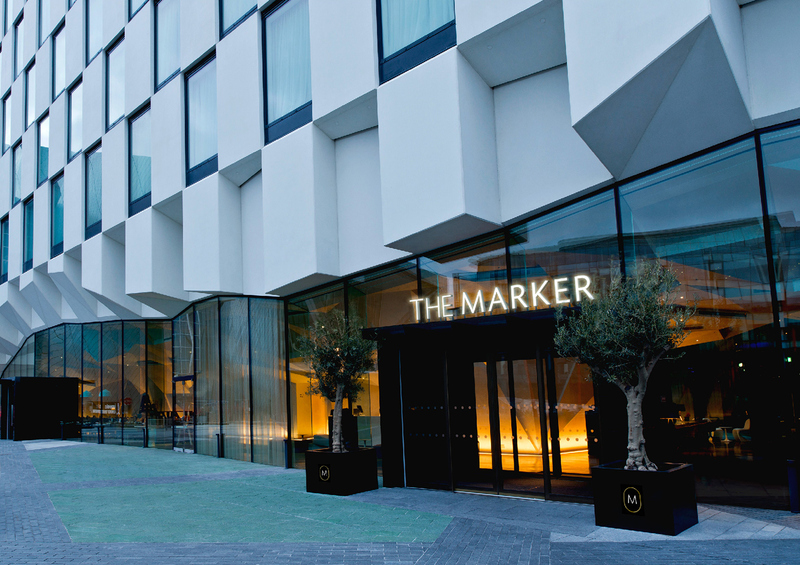 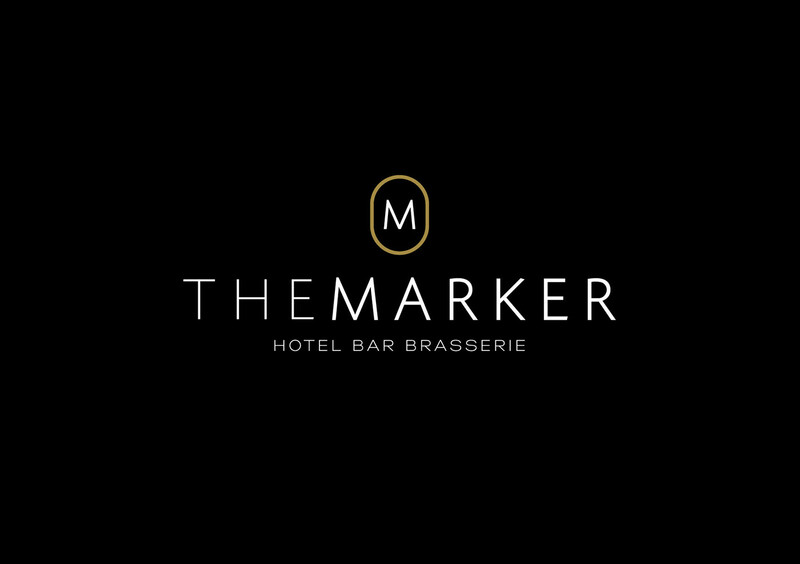 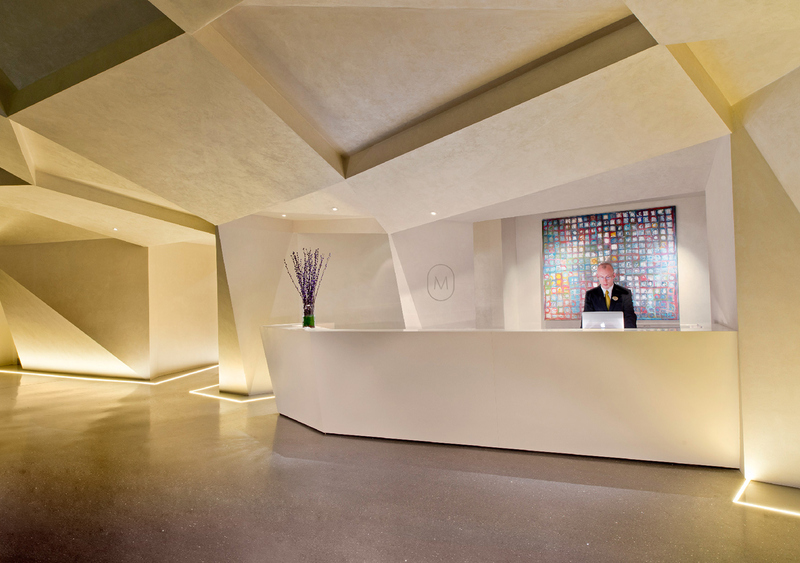 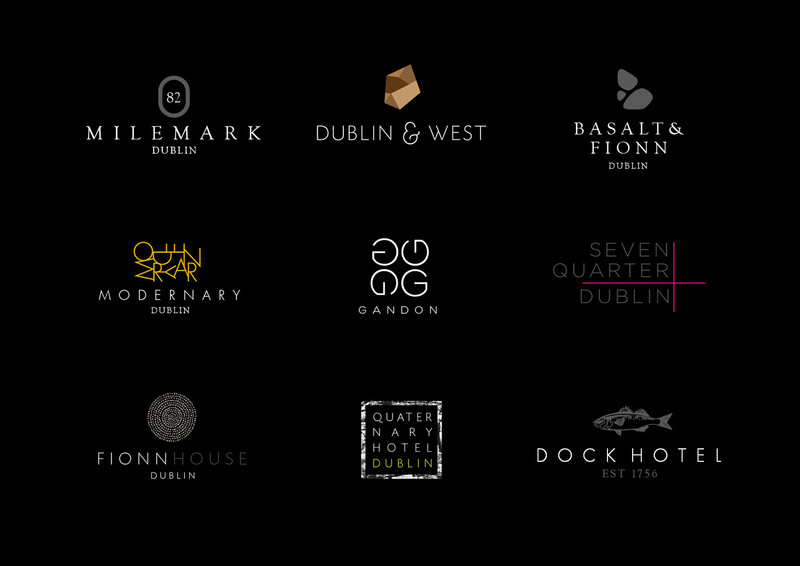 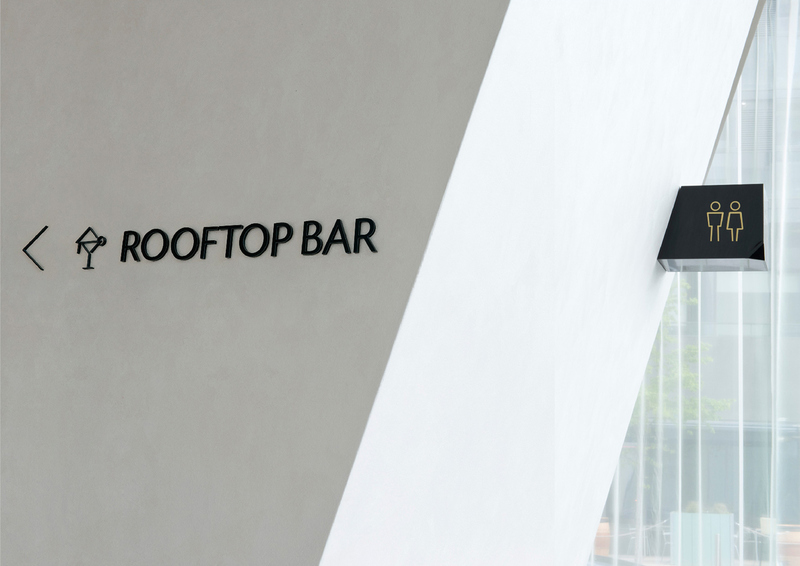 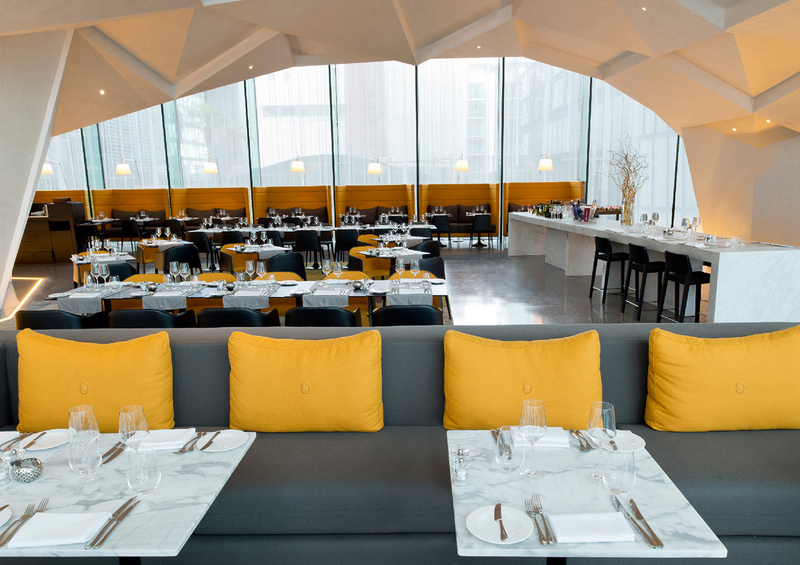 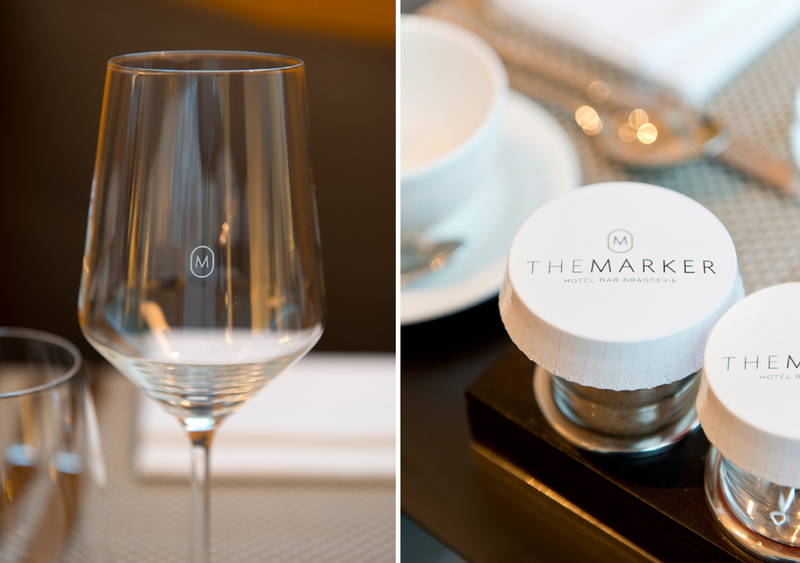 new 5 star Dublin hotel ‘The Marker’ sets the standard in luxury hotels in Ireland. 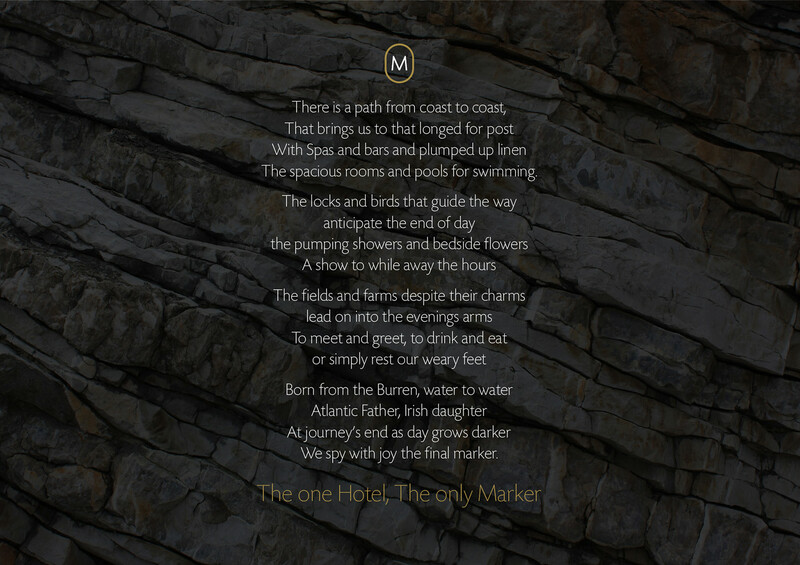 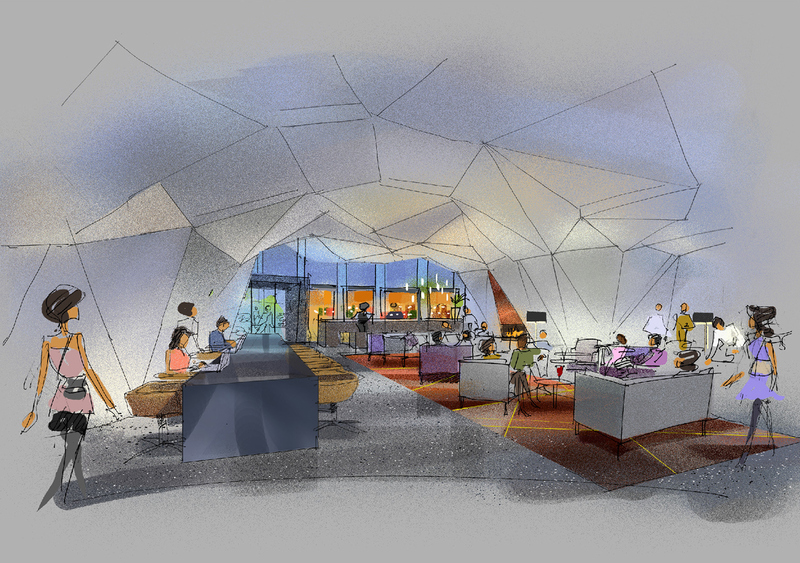 The hotel building itself is a striking piece of architecture, whose original conceptual design is based on Ireland’s geology, particularly The Burren in Ireland’s west and the Giants Causeway on Antrim’s coastline. 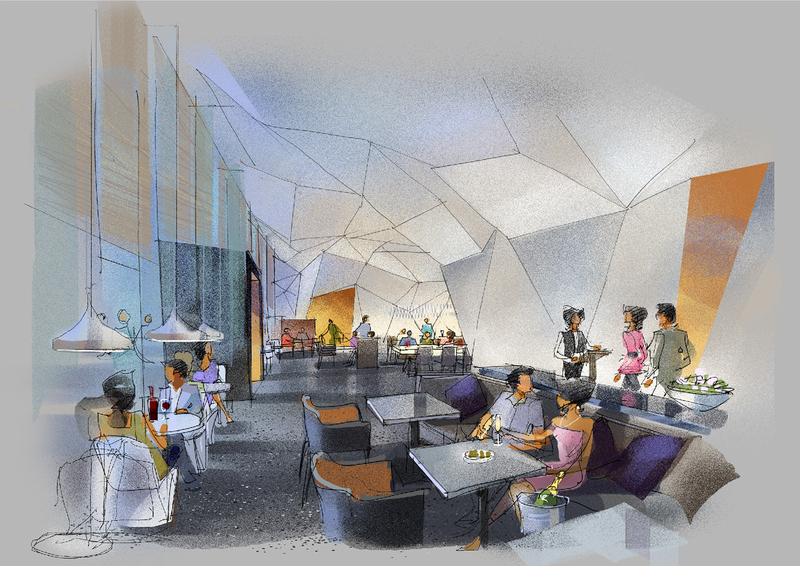 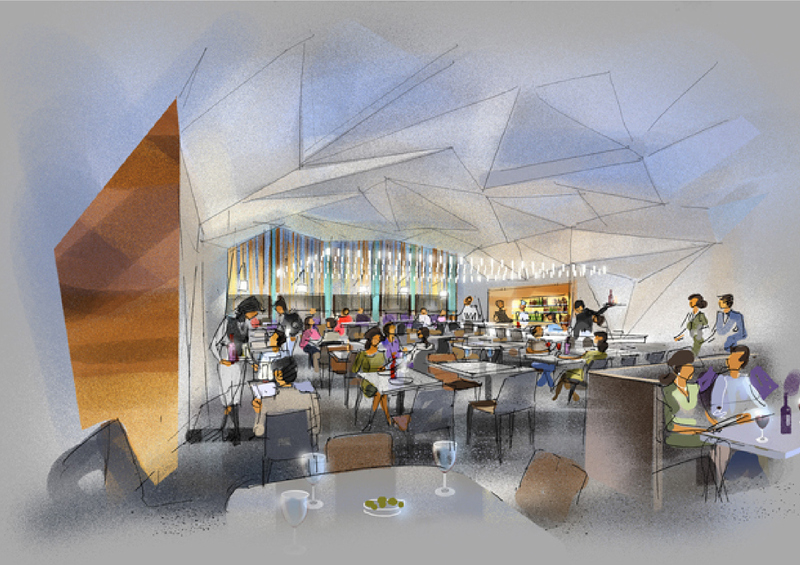 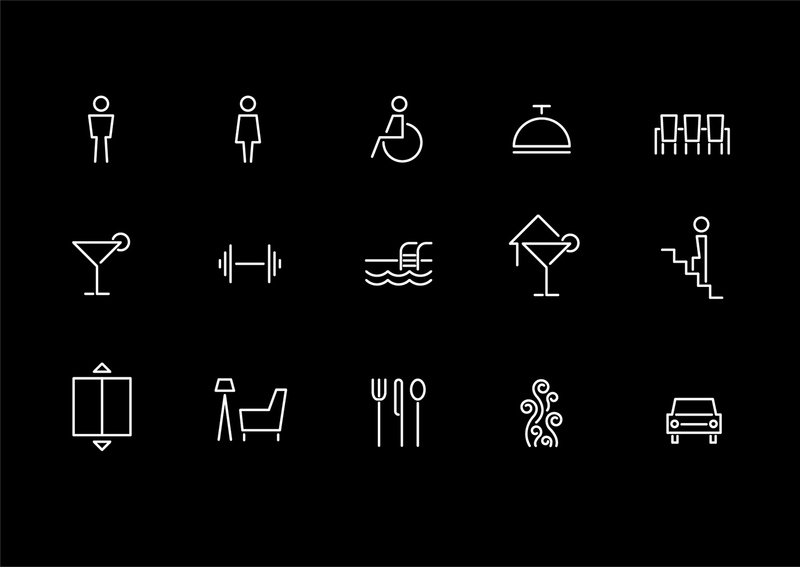 and residential apartment complex which includes a bar, reception, and restaurant. 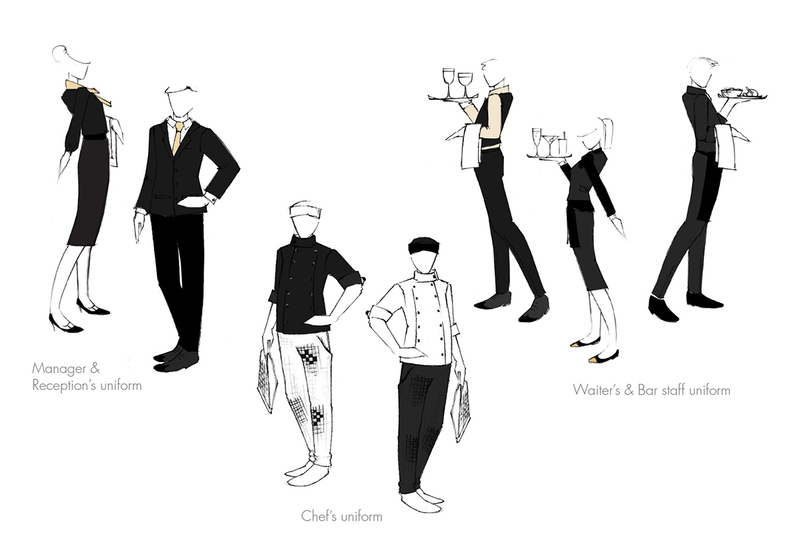 customer experience, photographic guideline, menu design, uniforms, crockery, consumables.